In September 1974, “Island” label released “Sneakin’ Sally Through the Alley”, the debut Robert Palmer solo album. It was recorded in 1974, in New York, New Orleans and at “Compass Point Studios” in Nassau, and was produced by Steve Smith. 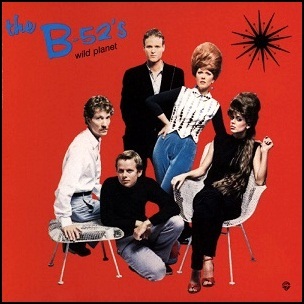 On August 27, 1980, “Island” label released “Wild Planet”, the second B-52’s studio album. 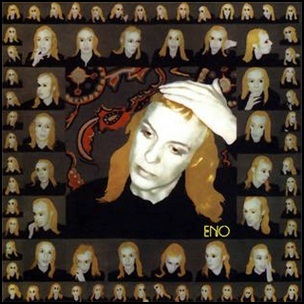 It was recorded in April 1980, at “Compass Point Studios” in Nassau, Bahamas, and was produced by Rhett Davies, Fred Schneider, Kate Pierson, Keith Strickland, Cindy Wilson and Ricky Wilson. 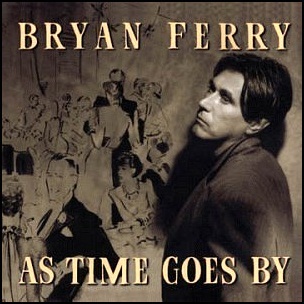 All tracks by Fred Schneider, Keith Strickland, Ricky Wilson, Cindy Wilson and Kate Pierson, except where noted. 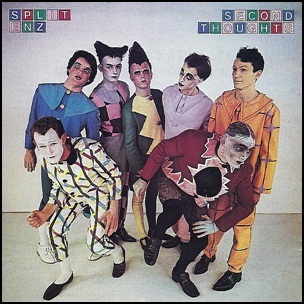 In August 1976, “Mushroom” label released “Second Thoughts”, the second Split Enz studio album. 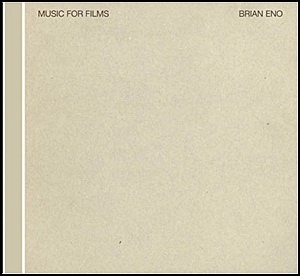 It was recorded April – May 1976, at “Basing Street Studios” in London, and was produced by Phil Manzanera.